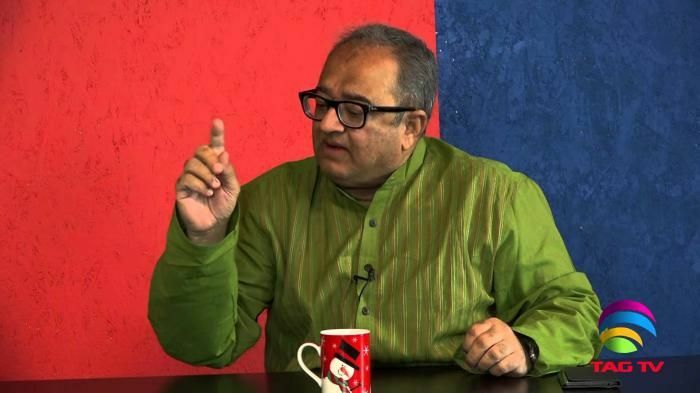 Canadian author and journalist of Pakistan origin Dr. Tarek Fatah has expressed the view that the plight of minority communities in Pakistan can best be described as abysmal, if not non-existent. In an exclusive interview given to ANI, Dr.Fatah, when asked to comment on reports of frequent attacks being launched on minorities in Pakistan, said, "There is no Hindu living in Lahore. This ( Lahore) was a Hindu city which has disappeared. What happened? It is like Mecca not having any Muslims." When a reference was made to a recent attack on an Ahmadiya mosque in Pakistan, Dr. Fatah was extremely and scathingly critical of the community, squarely blaming them for the partition of the Indian subcontinent in 1947. He said, "As far as the Ahmadiyas are concerned and any other minorities in Pakistan are concerned, there is something called Karma. This is a community that worked to break up India. The first non-state Jihadi group that attacked Hindus in 1947 in the Kashmir War. They launched that Jihad. They fought to create Pakistan, and as long as the Ahmadiya does not admit that they made a major mistake by betraying India which was their homeland, they will continue to be prosecuted." "The same is happening with the Shias, the Muslims of Lucknow, the same thing has happened with the Islami Muslims. They thought that they would create this (Pakistan) and would be able to place and play the game. It backfired, and Pakistan, is the lesson to everyone as to what not to do. But have Muslims learnt a lesson?. I do not think so. They live in concealed and concentrated areas, they want to segregate themselves. The women are more separate now from non-Muslim than other women than at any time in Indian history. It is very difficult to see or say who is a Muslim woman and who is not a Muslim woman. Today, you can only tell them apart when they appear in more and more in burquas," he added.